So I’ve been a huge Pigeon fan since way back when and have made it my personal mission since way back when to spread lots of Pigeon love to everyone I meet. I’ve read Don’t Let the Pigeon Drive the Bus! to a zillion children and adults (mostly my poor friends who knew better than to try to run away) and every single time I’ve read it aloud the response has been overwhelmingly positive. But none of it compares to my students’ reactions to Mo Willems’ Easy Reader Elephant and Piggie books. Anyway, back to sight words. 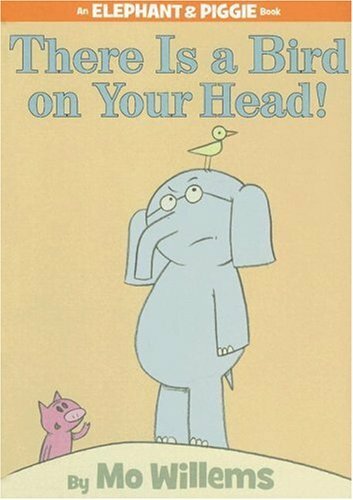 On Monday I decided to read the Elephant and Piggie book There is a Bird on Your Head! at storytime. 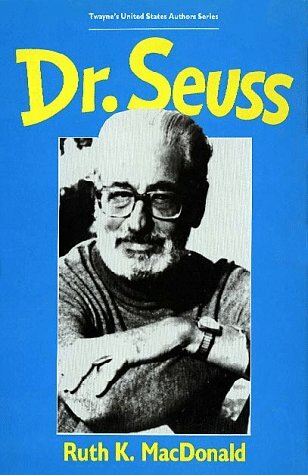 I explained to the class that “Easy Reader” books use short words and sentences because they’re written for people who are learning how to read and that Easy Readers used to be really boring books until people like Dr. Seuss decided that they should be just as fun to read as any other book. I reminded them of the other Mo Willems books we’ve read and then proceeded to read There is a Bird on Your Head! They love them. (Are you getting that yet?) They love the silliness, they love the yelling, (as one student remarked in a tone of complete admiration, “Mo Willems is the king of yelling books”), they love that they can read them with me and by themselves. (And yes, it’s mostly reading of the looking-at-the-pictures-and-remembering-what-it-said variety, but I’m sorry, in my book that counts.) And I love that they love them. The fact that these books mean to the world to them means the world to me. I already went on and on about The Lion and the Mouse back in January, but I just have to say it again: I’m really glad it won the Caldecott this year. 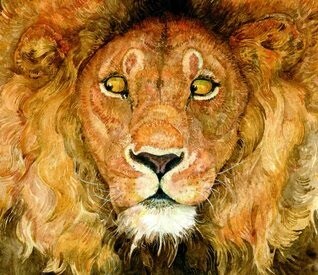 Way to go, Jerry Pinkney. You deserve it. 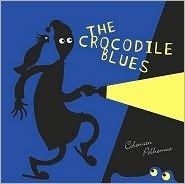 So we read The Crocodile Blues by Coleman Polhemus. Normally I read our storytime books to myself ahead of time so I know what I’m getting into, but I didn’t exactly get an opportunity to do that. Oddly enough, my ignorance actually added to the experience. Turns out that The Crocodile Blues is a nearly wordless book. Since I didn’t know what was going on or what was going to happen next – and there weren’t any words there to help me out – my students and I had to puzzle through it together. It was one of those fantastic bonding moments that reminded me (as if I could forget) how much I love reading with kids. We totally fell in love with this book. We loved the illustrations, the characters, the odd story line. (Yet another egg unexpectedly hatching into a crocodile! Where did this come from? First Guji Guji, then The Odd Egg, now this. We read – and loved – all these books this year, too. And I didn’t do it on purpose, really.) 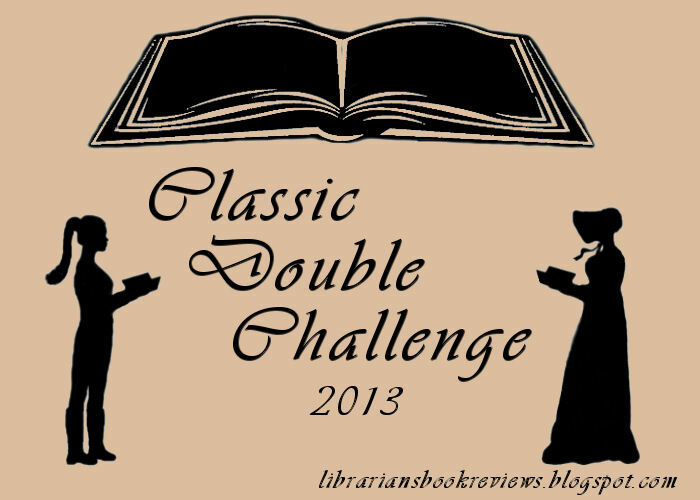 For four weeks they read it constantly – to themselves, to each other – repeatedly requested it for storytime, discussed it with each other, re-enacted scenes as they played. When our librarian came this month she hadn’t even left with the book yet before my students were asking me if I could check it out from the library again, adding to my ever-growing list of why I totally adore them. I don’t know what it’s like reading The Crocodile Blues without ten wonderful preschoolers, but I’m sure it’s still a delight. Check it out! We highly recommend it. Here’s hoping for another three fantastic months . . .
*Yes, I am aware that three months is not a very long time. But I’m still a newbie so I’m allowed to get excited about little things like this. 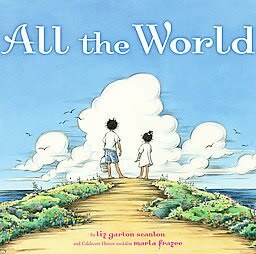 All the World is definitely Caldecott Honor-worthy. Marla Frazee’s illustrations flow with Liz Garton Scanlon’s text, moving back and forth between snapshots focusing on individual people, events and/or objects to larger, full-page illustrations, placing these bits within the context of “all the world.” The text is rhythmic, (making it a perfect read-aloud), and packs a great deal of detail into very few words. My favorite phrase by far is “noon-blue” (from the line, “Morning sun becomes noon-blue”). “Noon-blue” encapsulates that time of day so perfectly. While I do love the illustrations and the poetic nature of the story, what keeps me from leaping up and down with excitement is the ending. Scanlon kinda blows it here. Up until this point she had assumed some intelligence on the part of the reader, never over-explaining or beating the reader over the head with her message. She inexplicably switches tactics, however, after the line, “All the world is you and me.” In spelling out, “Everything you hear, smell, see/All the world is everything/Everything is you and me,” Scanlon dumbs down her text, simplifiying an otherwise intricate story. A common mistake in children’s literature, unfortunately. Overall, a beautiful book, and with illustrations that nearly make up for the flawed ending. Worth reading. Did I miss your review? Let me know and I’ll add it to the list! The Lion & the Mouse won! My students were so excited they actually started cheering when I told them! I’m completely thrilled, too. I cannot think of a single book more deserving of this award. Congratulations, Jerry Pinkney. 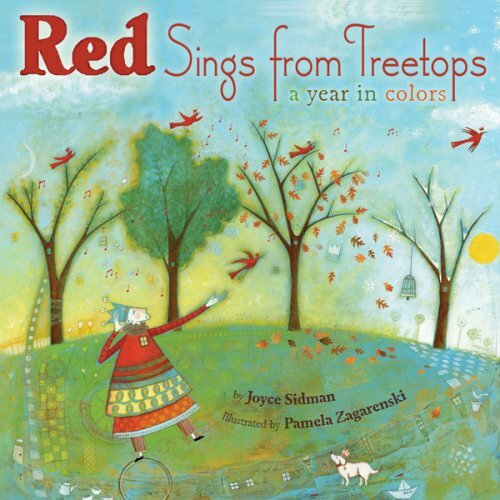 The ALSC selected two Honor books this year: All the World (illustrated by Marla Frazee) and Red Sings from Treetops: A Year in Colors (illustrated by Pamela Zagarenski). I haven’t read either one of them, but I’ve already requested them from the library so my students and I can discuss them! Check out the ALA’s website for reviews of these books, as well as links to the other awards announced today (like the Newbery). I haven’t read any of this year’s Newbery winners, but they’re going on the to-read list, of course! Published in 1988, Dr. Seuss by Ruth K. MacDonald was the first full-length study of Dr. Seuss and his work. At the time of its publication, Seuss had published fifty-six books, won three Caldecott Honors, won a Pulitzer Prize, received numerous honorary degrees, (beginning with an honorary doctor of humane letters degree from Dartmouth College in 1956), and was serving as president of the Beginner Books division of Random House (established after the publication of The Cat in the Hat). In spite of all this, until MacDonald’s book Seuss’ work had received very little attention from literary scholars. I wish I could say this fact surprised me. The truth of the matter is that children’s literature is frequently dismissed from the Canon of Literature and therefore does not receive the scholarly attention that it is due. But that’s a rant for another day. One little piece of information jumped out at me as I read. 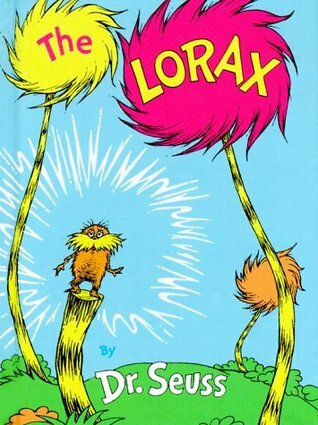 Since my thesis is on The Lorax anything that is in any way related to that book and Seuss’ view of the environment is of particular interest to me. While I knew that he drew political cartoons before he wrote and illustrated children’s books, I was startled to learn that from 1928 to 1941 he worked as an advertising cartoonist for Standard Oil. During his tenure at Standard Oil he designed the promotional campaign for Flit, an insecticide. Initially, I could not wrap my head around this. Promoting the use of an insecticide seemed completely at odds with the message of The Lorax; how could the same man be behind both campaigns? I reminded myself that The Lorax was written 43 years after Seuss began working at Standard Oil, and that a lot can happen in 43 years. I doubt I will be the same person at 67 that I was at 24. I can’t reasonably expect another person to stay exactly the same, either. Then it hit me: Flit the Insecticide and The Lorax are not at odds at all. The Lorax is a story about the heedless destruction of a flawless world. It is a story about unchecked greed and senseless consumerism. Above all, it is a story that longs for the return of a pristine world, a world where Bar-ba-loots play in the shade of Truffula Trees, where Humming-Fish hum and Swomee-Swans sing, where Truffulas grow tall and proud against a bright, clear sky. It is a world completely devoid of anything that might mar its perfection. Flit would be a welcome addition to this world, this Eden, for creepy-crawlies have no place here. It seems surprising, then, that the figure of the Lorax is still the poster child for the environmental movement. Yes, he speaks for the trees. But what about everyone else? Did I miss your review? Let me know and I’ll make a list! I confess that this book is the sole reason I decided my students should study lions for the first half of this past week (we were working on the letter “L”). My reason behind sharing this book with my class was to see if it they were as impressed with it as I am. I think so metimes as adults reading children’s literature we (often unintentionally) forget who the intended audience is and disregard their thoughts, emotions and experiences with the text in favor of our own. I already knew how I felt about the book, so I wanted to see if Pinkney’s work could withstand the greatest test: the critique and assessment of nine preschoolers. Their reaction was overwhelmingly positive. This book absorbed them. Its nearly wordless nature (the only words in the book are sounds, such as “roar” and “squeak,” and they exist as part of the illustrations, not in separate text boxes) gave them ownership of the story. They soaked in the artwork, infused it with their individual interpretations and experiences, and created their own version of the story. Watching these two storytelling traditions, oral and literary, merge together in the hands of my preschoolers was extraordinary. In the span of just three days Jerry Pinkney became one of the many authors and illustrators whose work they value immeasurably. As a result my own admiration for this work rose considerably. 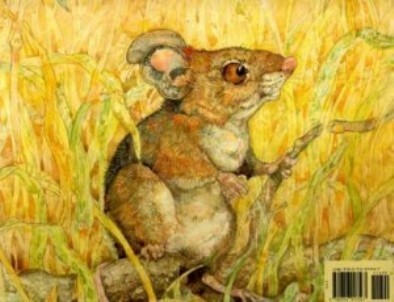 For me, the most striking part of the story itself is Pinkney’s portrayal of the mouse. The illustrations in the book range from full, two-page spreads to smaller pictures fram ed by thin lines and empty space. The lion is rarely present in these framed pictures; it is usually the mouse. What’s interesting is that her movement is never restricted by these frames. Some part of her body — the tip of her tail or an ear — almost always extends beyond the frame. Frequently, too, she is drawn outside of the frame entirely, moving from one picture to the next. It is as if this little mouse exists both within the story and outside of it. She appears so comfortable navigating both worlds I half expect to find her in the pages of another book. This book is phenomenal. No blog post could ever do it justice. In nine days the American Library Association will announce the 2010 Caldecott winners, and I think Pinkney has got it in the bag. In my students’ eyes, though, he has already won.